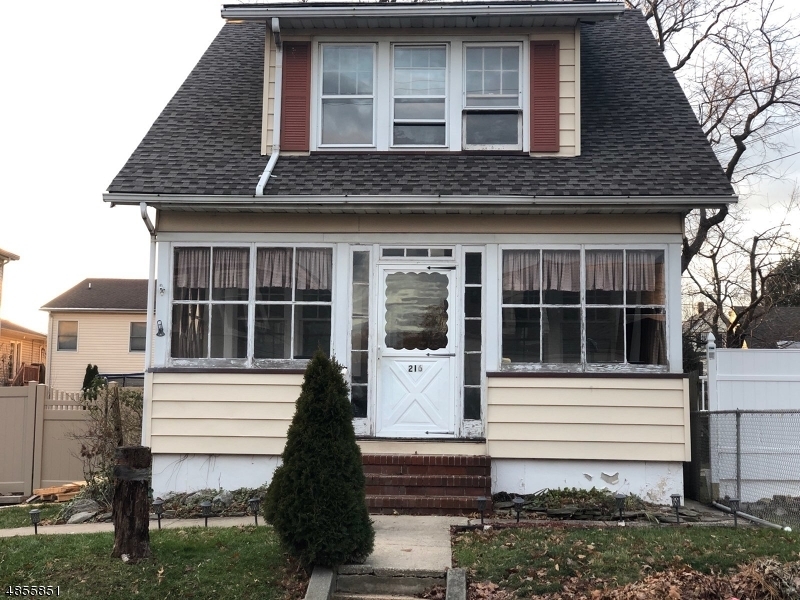 This single family rental features a brand new kitchen, brand new bathroom, fresh paint, brand new hard wood floors, laundry hook up in the basement, and so much more. Located on a quiet anddesirable street, this home will not last. The second floor features an office space that can be used as a third bedroom as well.